Laminjet PVB laminate lines and autoclaves are designed to suit the specific customer’s volumes, product type, location and budget constraints. The systems can be used for both EVA and PVB interlayers. 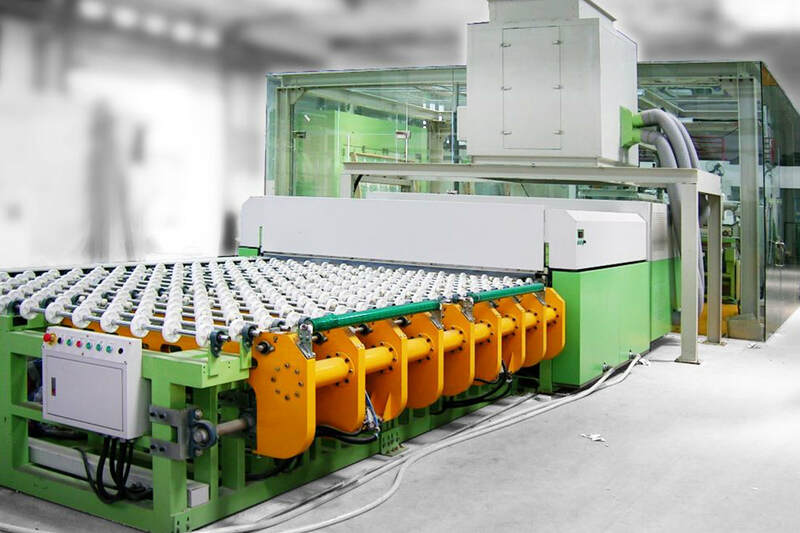 Designed and capable of manufacturing, high volume, stock sheets with automatic film application or bespoke shaped, multi-layer products for, lower volume, tempered and annealed glasses. Incorporated glass washing & drying machine. Energy efficient ovens, drives & autoclave systems. Clean room and film storage systems.